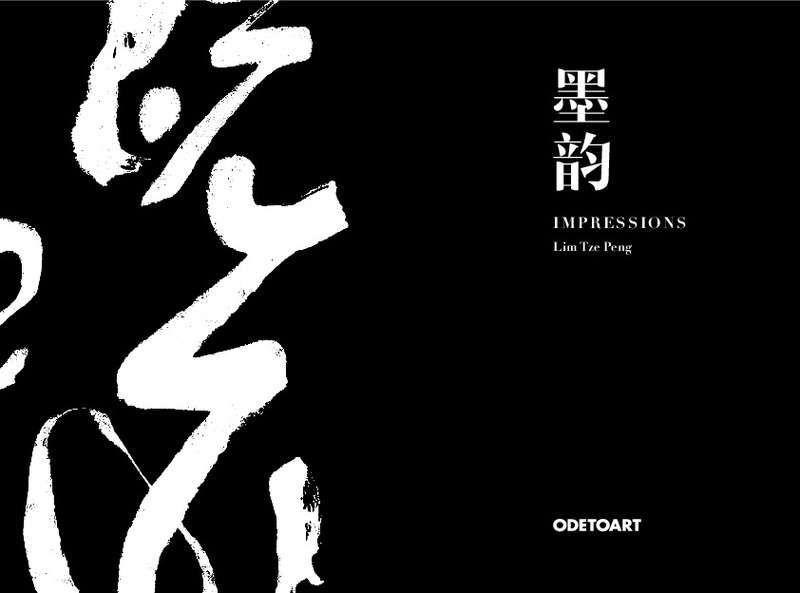 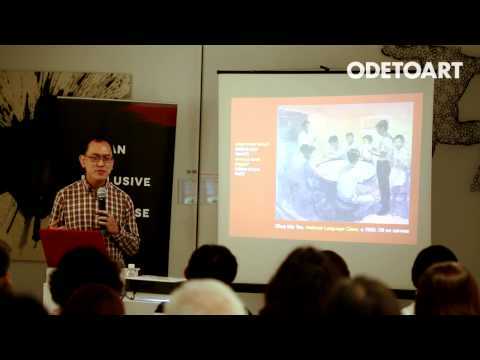 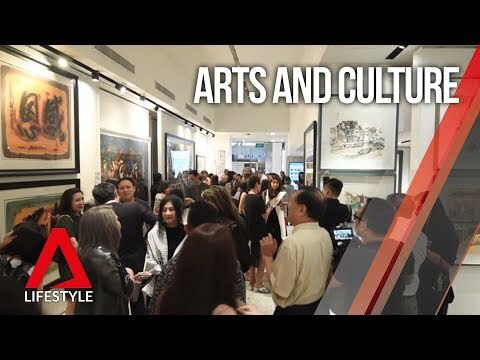 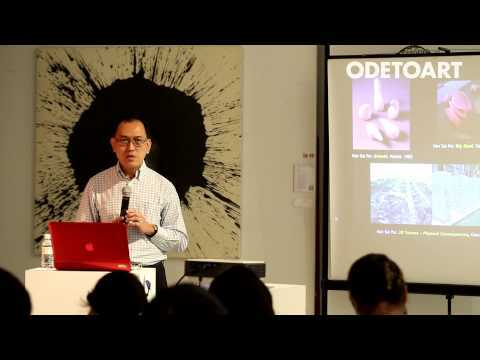 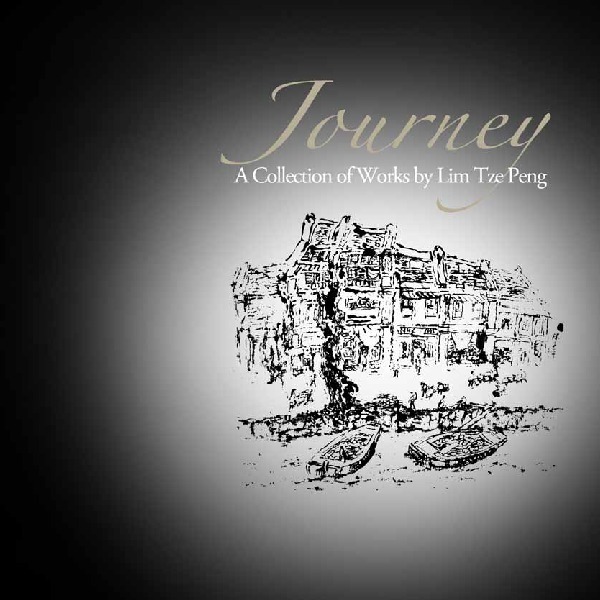 A Ode to Art gallery was proud to have held Lim Tze Peng’s solo exhibition. 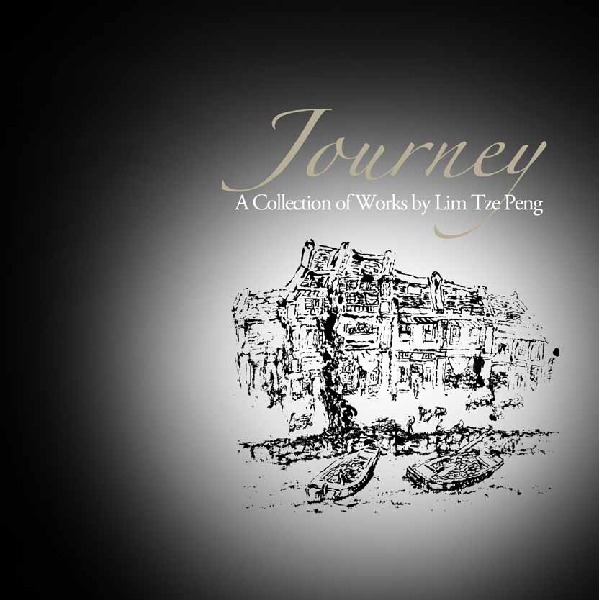 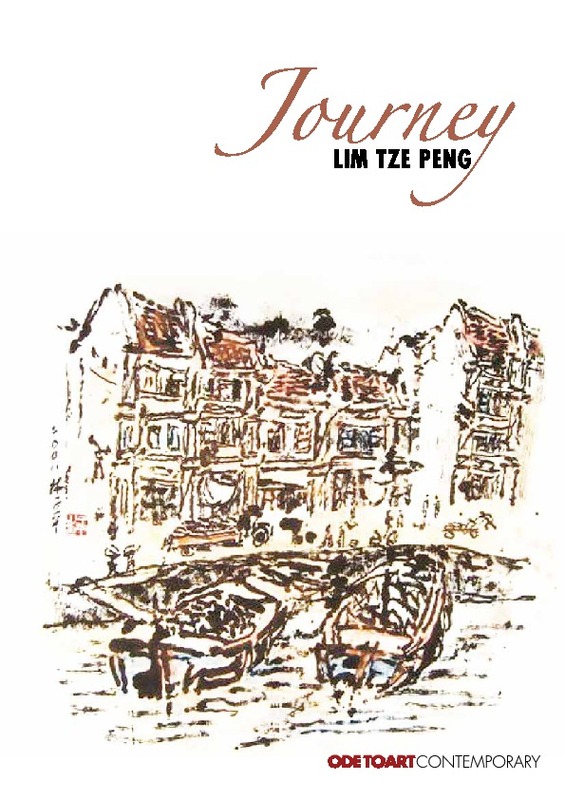 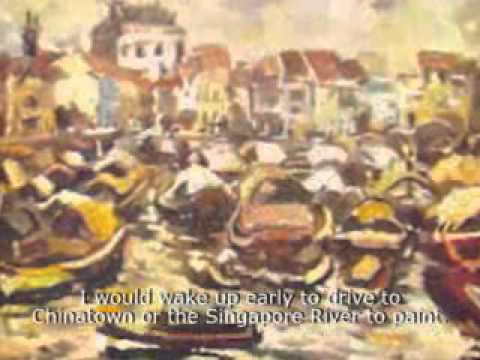 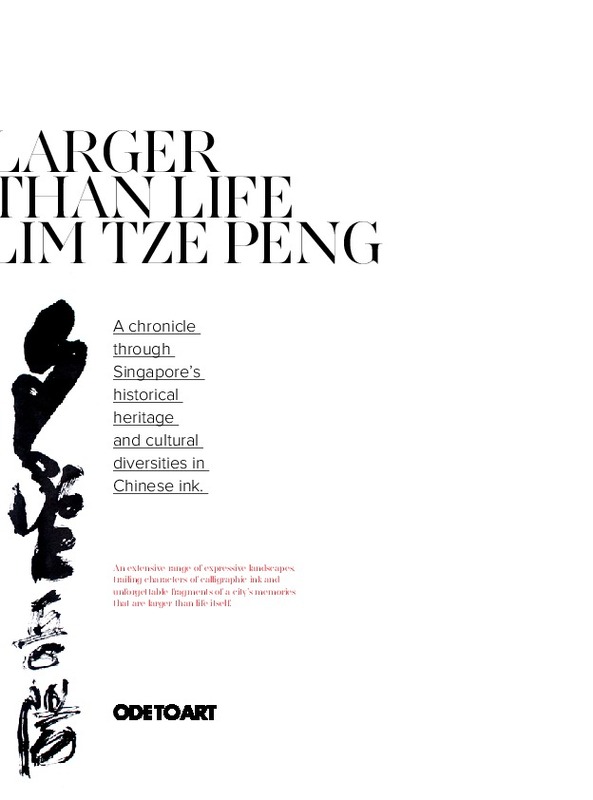 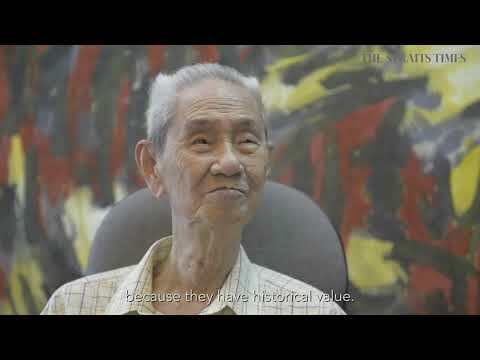 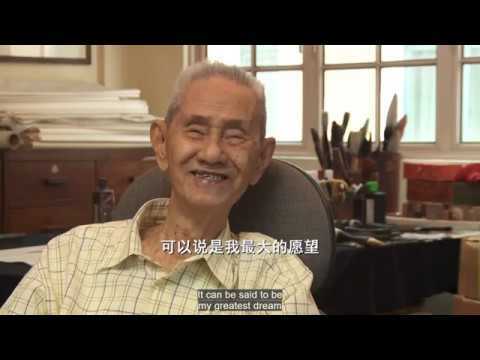 Lim Tze Peng is one of Singapore’s most respected pioneering artists, winner of the Cultural Medallion in 2003. 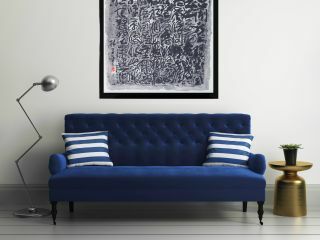 This exhibition featured his new series of black and white works of intricate and meticulous details, harking back to the era of calligraphic writing and scholarly intent, where the strokes are significant as the written word itself. 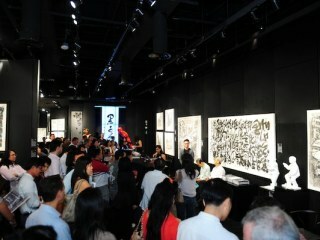 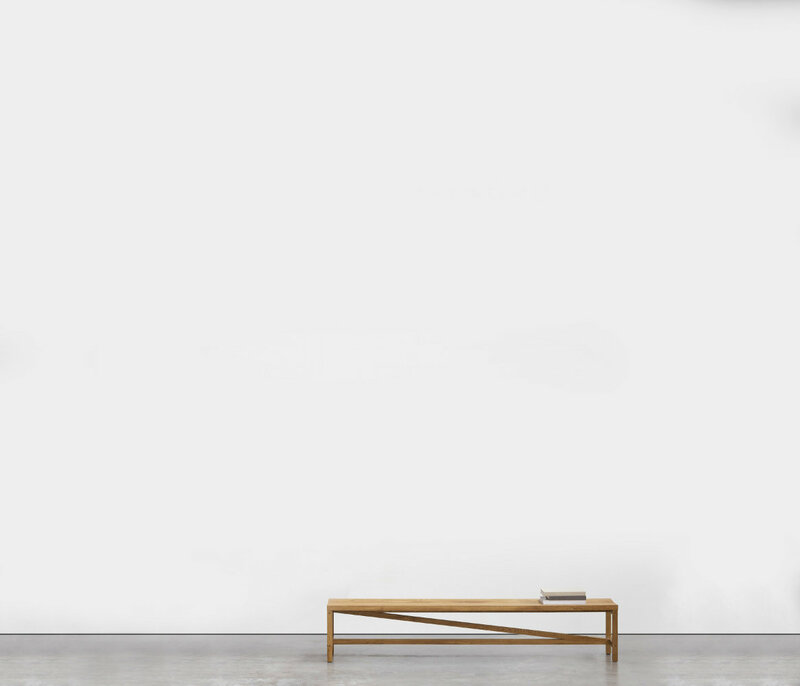 This exhibition focused on his works in a spectrum of three colors: black, white and the symphonic grey. 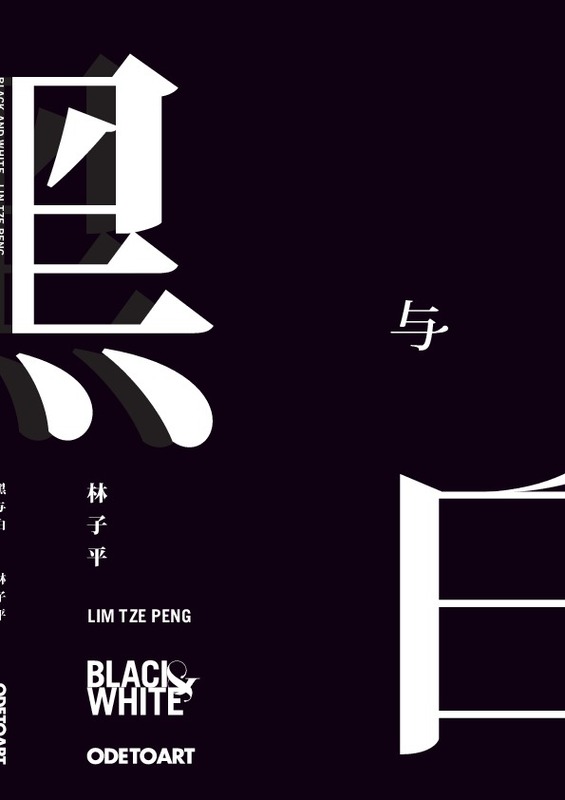 “Eventually”, Tze Peng maintains, “black and white compositions must fulfill the role of color”. 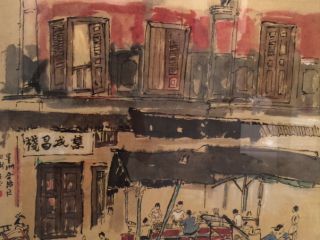 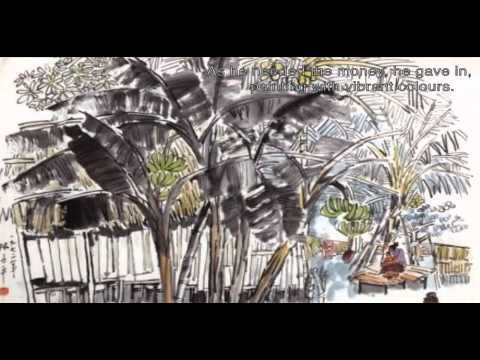 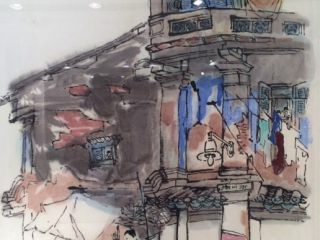 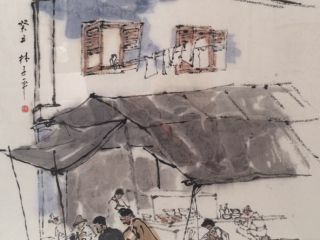 The artist is best known for the significant number of Chinese ink drawings and paintings of Chinatown and the Singapore urban development, conveying senses of longing for peaceful days.